Accent your landscaping with concrete and stone features, utilizing your outdoor living space for functionality and entertainment. Turner Landscaping & Property Management provides professional concrete services for residential, commercial, and industrial properties. 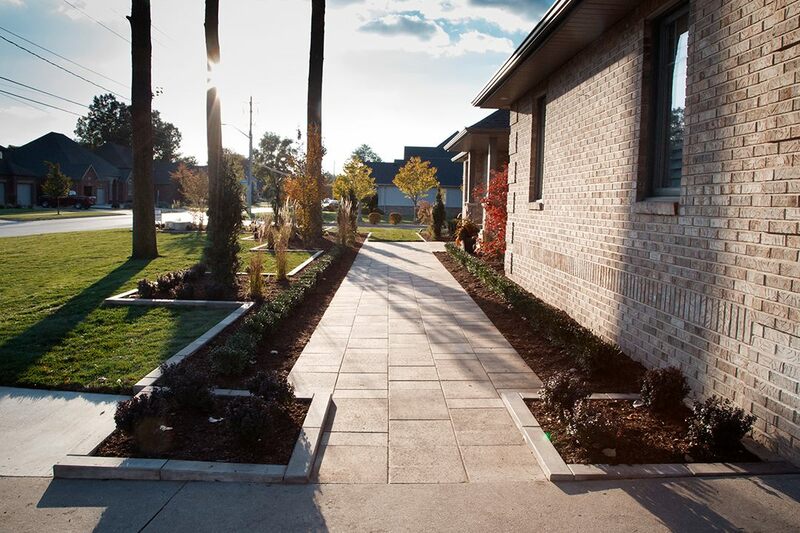 Whether you plan on a new patio for your backyard or need sidewalks around your office building, Turner and his team of landscapers get the job done right. For clear driveways and walkways, snow removal is available from Turner Landscaping & Property Maintenance. Just call us for additional information or request a free estimate for your concrete services and snow removal needs.